Matt is out of town this weekend, so you know what that means… I find myself having all sorts of wild and crazy fun. The trouble that I am about to get into is just unbelievable. Tonight after getting home from work, I proceeded to order pizza and write myself a very long “To Do” list for the weekend. I then sat on my couch and tackled a few of the tasks that I could do from home and watch a movie on HBO. When I looked through my available options, I was so psyched to see “Ramona and Beezus” on the list. I promptly started the movie and my weekend of total debockery began. When I was younger, I was a big fan of Beverly Cleary. 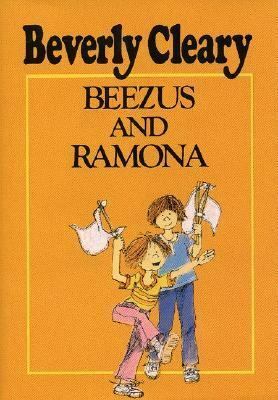 I read all of the Ramona Quimby books, including the ones that were written from Beezus and Henry’s perspectives. There was even a show on PBS about my beloved friends, some of you may remember it. For some reason I really related to Ramona, even though I was not that similar to her as a child. Ramona has a wild imagination that was often getting herself in trouble. It seemed the harder she tried to stay out of trouble, the more she found herself in it. And while both Ramona and I had older sisters, there wasn’t much similar between Abby (my sister) and Beezus (Ramona’s sister). But for whatever reason, I found myself drawn to the character of Ramona. I have to say, I don’t blame the girl for getting us confused. Sadly, I had to decline and it was obvious that her hopes of meeting a real “celebrity” were shot. 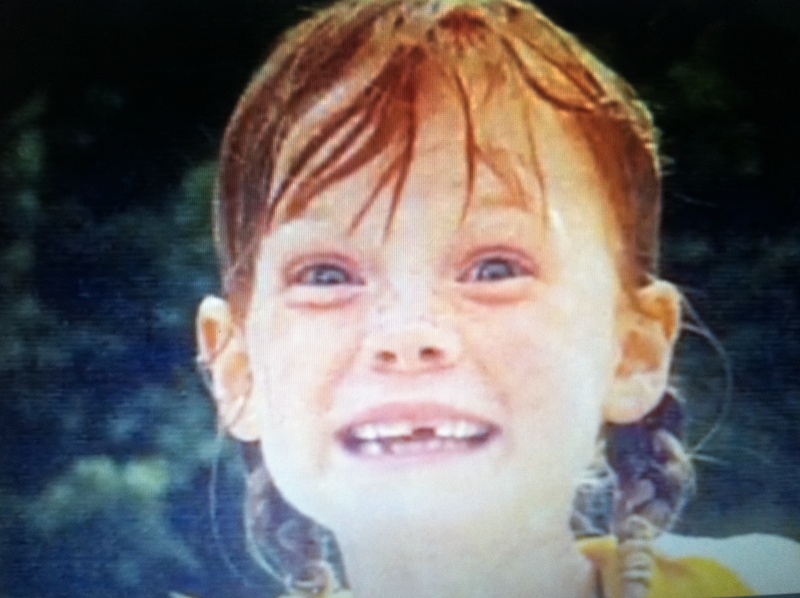 But that got me thinking… for the new few months, whenever we were in public, I asked my family to refer to me as “Sarah” – yes, that’s right, the name of the actual actress who played Ramona. No, I wasn’t seeking to take credit for someone else’s fame – I just didn’t want to let down the countless Ramona fans that I would surely encounter moving forward. Sadly, to this day, I have never been mistaken as Ramona/Sarah again. cute post. I do the same thing. Is that Ham House in your header? No, it is the Crane Estate in Ipswich MA. Matt and I had our wedding there this past summer. 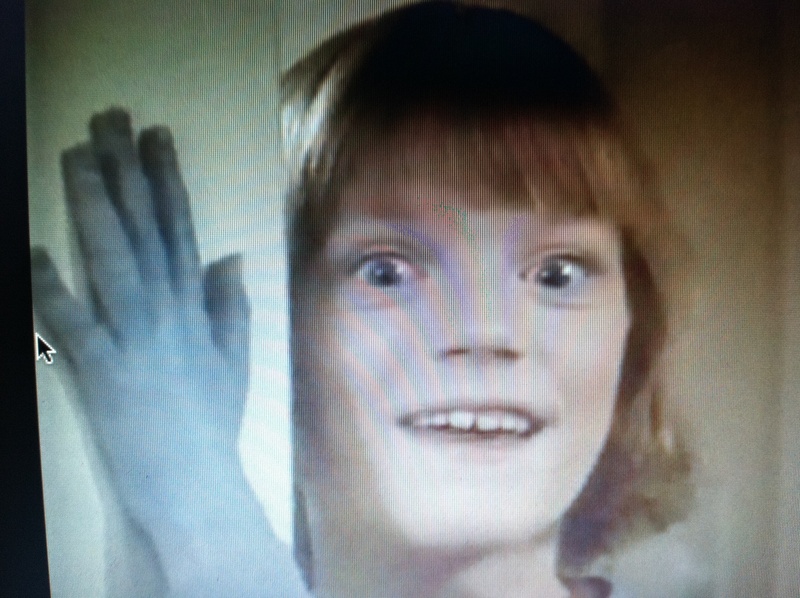 Don’t go too crazy this weekend!